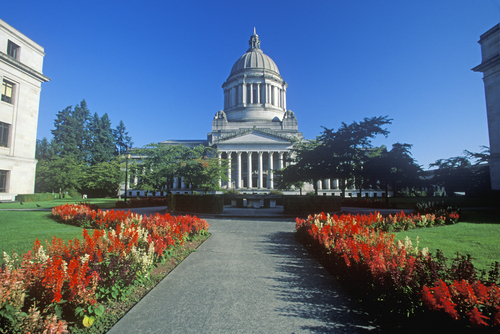 ★★Explore: Visit 5 noted cities and 4 famous schools in USA. Have a taste of the elegant lifestyle of New York. Visit the iconic city that is the heart of a powerful nation, Washington D.C. 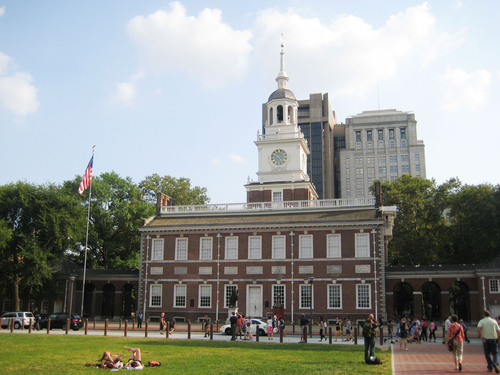 Understand the historical importance and heritage of Philadelphia, and Boston. ★★Shopping: Duty-free shop at US/Canadian Border for ice wine, and maple syrup. ★★Entertainment: Learn about US politics, economy, culture, and their education system within the shortest period of time. Departure early morning from Toronto，pass through Niagara Scenic Area to the capital of Massachusetts，Boston. First arrive at Harvard Square, where Harvard University is located. Wandering around this world-class institution and experiencing the atmosphere of the campus. Then we will visit another world-class university, the Massachusetts Institute of Technology, also known as the “Cradle of world’s engineers”. Then, head to Boston Bay, Downtown Boston, and enjoy street performances and shops. After Boston seafood dinner (Fee applied), back to the hotel in the evening. 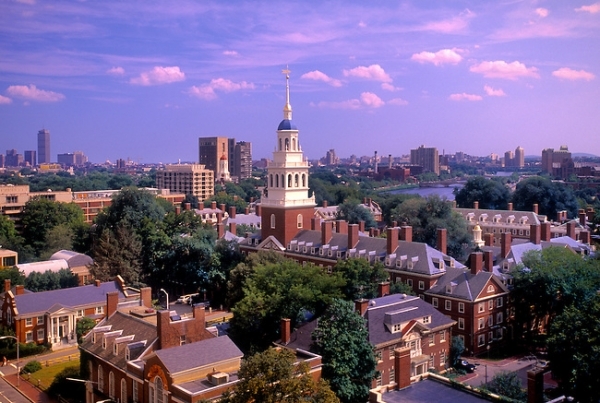 Begin the tour by visiting Boston downtown, a city with both modern and epic architecture. Fun will begin as soon as you board the cruise ship and enjoy a breathtaking view of the Boston harbor. 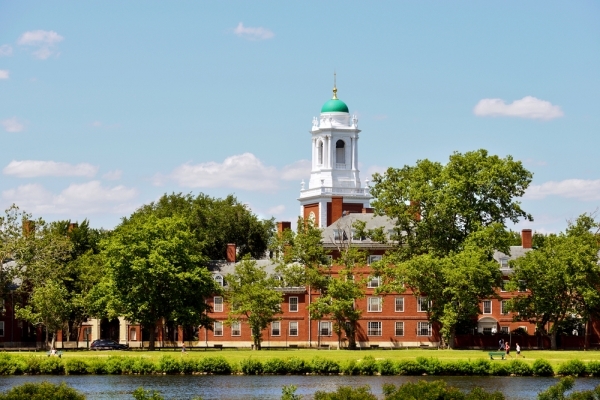 (fee applied) Next, drive to New Haven city, and visit Yale University, one of the universities of Ivy League School. It is the third oldest college with Gothic buildings and student dormitory. Then go to Outlets shopping, includes more than a hundred fashion brand stores KATES SPADE NY, MICHAEL KORS, COACH, J.CREW, BANANA REPUBLIC, POLO, TOMMY HILFIGER, etc. . After dinner return to New Jersey hotel to rest. In the morning, head to the birthplace of the United States, Philadelphia. We will pass by the well-known Independence Palace, Old Parliament Building, the National Independence Park. And proceed to the capital of US - Washington D.C., where you can discover the epic buildings that represent US, such as: Capital, White House, Lincoln Memorial。In the afternoon, visit the Top 10 Hot Spots in Washington DC - News Museum (fee applied). The Newseum is a dynamic, engaging and interactive museum of news that allows visitors to experience the stories of yesterday and today through the eyes of the media while celebrating the freedoms guaranteed to all Americans by the First Amendment. Return to hotel after dinner. 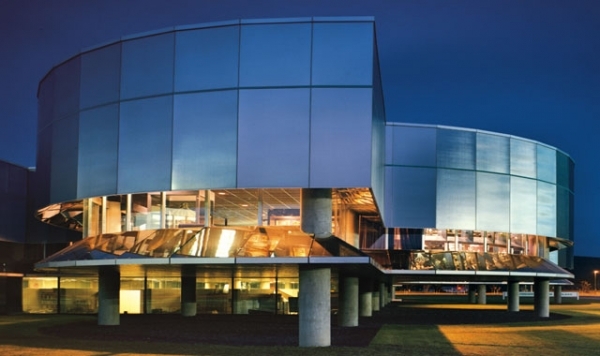 Leave Washington D.C and head north, where we will arrive at one of Fortune Global 500's headquarter, Corning, to visit the Museum of Glass (fee applied), which is dedicated to the history, art, and science behind glassmaking. Its collection contains more than 45,000 objects, some of which date back millennia. Before returning to Toronto, we will stop at a duty-free shop on the Canada-America border. Arrive Toronto in the late evening. 1.Each customer must choose at least 4 attractions during tour (Day 1 - Day 5), and otherwise USD $50/person will be applied. 2.Tour fare exclude: meals, admissions, gratuities ($14 per day/person, same applied to adult and child), and all personal expenses. 3. Admission tickets bought through sellers other than our company (e.g. City Pass) are not applicable to the tours. 4. Triple and Quad occupancy are to be shared with two beds. 5. lease be at pre-arranged location 15 minutes prior to departure time. 6. No shows at pre-arranged location and time, the whole trip will be cancelled with no refund. 8. Travel insurance is recommended, please check with our consultants at the time of booking. 9. Compass Vacation reserve the rights to modify the itinerary, meal plans and hotels without liability. No partial refund on any unused services. 10. Minimum of 20 passengers is required for guaranteed departure. Compass Vacation reserves the right to cancel the tour within 5 days prior to departure with full refund value of the package price booked. 11. Itineraries are subject to change or cancellation at any time due to any unforeseen conditions, including but not limited to, adverse weather, traffic problem, etc.